This entry was posted in Radio and tagged Intuitive,healing facilitator,channel of spirit guides ascended masters - Empathic - Medium.,Channeling,Channel. Bookmark the permalink. 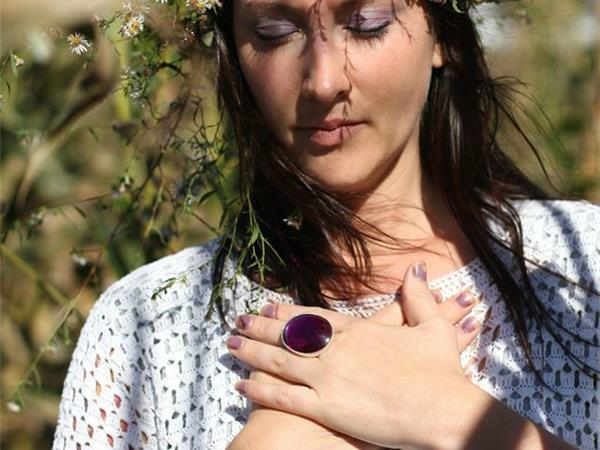 ← Iggy, David & Adriana – Holistic/Metaphysical forum & Intuitive Readings LIVE!